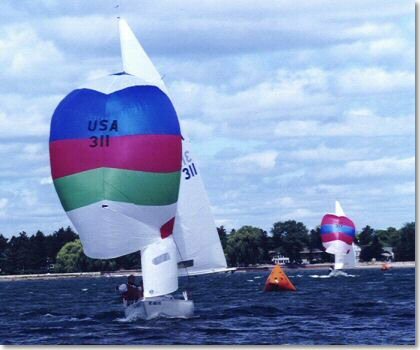 The Alpena Yacht Club is located on the shores of Lake Huron, and is minutes away to the city’s most popular points of interest by land or by water. Today the club features an ample seating for meetings, dinners and special activities. The waterfront room includes a full service bar with a spectacular view of Thunder Bay. It is a relaxing place to get together. On nice days the new patio and furniture can be also be enjoyed. The Club supports an active small boat sailing program. Kids of all ages participate in the program every summer.